Padmavati: CBFC Finally Certifies The Film, But Only On These Conditions Including Changing The Title! 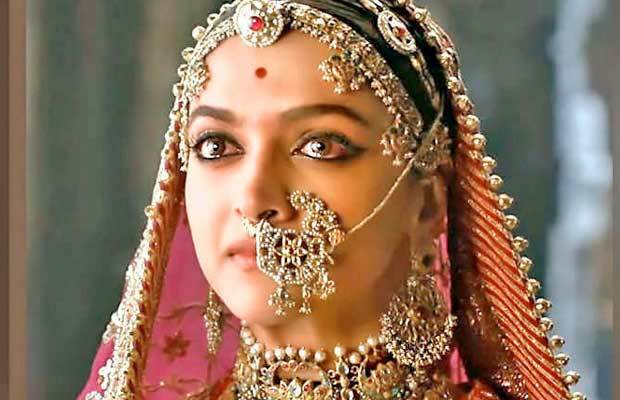 The film Padmavati had yet not been certified by the CBFC, causing delay in its release! Deepika Padukone’s Padmavati has probably become the most controversial film of the Bollywood industry at least in the recent times. While the fans are eagerly waiting for the film to release, the film has not even been certified yet. The Central Board Of Film Certification (CBFC) had earlier denied to certify the film on the grounds of incomplete documentation. But now there seems to be a good news for all those awaiting Padmavati. Reportedly, the board has finally certified the film, but only on certain conditions. According to the reports of News18, CBFC has thought of certain points so as to decrease the controversy around the film. They want the name of the film to be changed. Also, keeping in view the interests of the Karni Sena and other fringe groups, the board has decided on more than 26 cuts in the film. A disclaimer has to be put before the movie begins and it will be shown during the interval as well. In fact, the songs Sati and Ghoomar will also come with a disclaimer. The source of the portal says that the name of the film might be changed to Padmavat. CBFC will have another round of meeting in the New Year before they take a final decision on the film. Directed by Sanjay Leela Bhansali, Padmavati stars Deepika Padukone, Shahid Kapoor and Ranveer Singh. They will be seen portraying the roles of Queen Padmini, Rana Rawal Ratan Singh and Alauddin Khilji respectively. Earlier, the film was supposed to release on December 1, this year. But due to the violent protests and the certification issues, it could not be possible. With the latest developments, we hope to see Padmavati in the theatres soon! Previous articleBigg Boss 11: Evicted Contestant Arshi Khan’s Drunk Video Goes Viral! Next articleWatch: Milind Soman Doing Push-Ups With Girlfriend Ankita Konwar On His Back Is Fitness Goals!